In 1215 King John gave this area of land, known as the manor of Hadleigh, along with many other gifts, to Hubert de Burgh, his chief minister or justiciar. Hubert was a trusted follower of the king, and was the custodian of two important royal castles at Windsor and Dover. 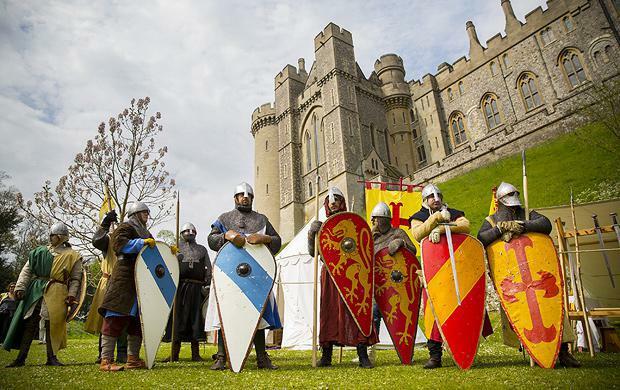 At Dover he was soon to prove his great military skill by successfully defending the castle during a fierce siege in 1216. Effectively ruler of England during young Henry III's childhood, Hubert built this large turreted castle as a statement of his power. His successful career came to an end after arguments with the king, and he was forced to return his lands, including Hadleigh in 1239. The castle remained in royal hands, but it was not until the time of Edward II, nearly 100 years later, that the king began to use the castle as his home. Edward III was the first king to see the strategic importance of Hadleigh Castle – it was ideally situated as a base for defending the Thames estuary against French raids during the Hundred Years War. Edward's claim to the French throne had led to war with France. The need for a more systematic defence of the Thames estuary led the king to refurbish and extend Hadleigh Castle and to build Queenborough Castle on the opposite Kent shore. Hadleigh became a favourite retreat for the ageing king. There are excavated foundations of the most important part of the castle - the great hall. It had a serving room at the end and beyond it a private withdrawing room, or solar. Edward III's successors took little interest in the castle as a residence. After being leased to a succession of tenants, the castle was sold to Lord Riche in 1551, who sold it off as building materials. During the demolition, a tiled hearth was built into the floor of the hall in order to melt down the valuable window leads. 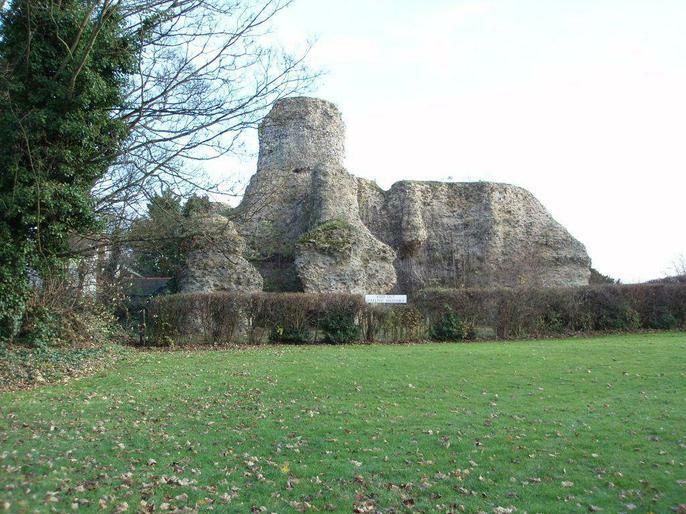 Edward III's grandson, Richard II, made little use of Hadleigh, and the use of the castle was granted to Aubrey de Vere until his death in 1400. The castle was passed amongst a number of high-status owners during the 15th century, but saw little use by the crown. Edmund of Langley and his son Edward of Norwich, the Dukes of York, used the castle in the early years, before passing it on to Humphrey of Lancaster, the Duke of Gloucester. Richard, Duke of York, used the castle next, before it passed to Edmund Tudor in the middle of the century. The tradition of the castle forming part of the queen's property was then reinstated and it was granted to Elizabeth Woodville, the wife of Edward IV. Henry VIII made no known use of the castle himself, but it formed part of the dower of three of his wives - Catherine of Aragon, Anne of Cleves, and Catherine Parr - and the castle's parks were used as sources of timbers for his navy. The Salvation Army gave the castle to the Ministry of Works in 1948, and it is now owned by English Heritage, classed as a scheduled monument and a Grade I listed building. Subsidence and landslips have continued; the north-east tower largely collapsed in the 1950s, and further major slippages occurred in 1969, 1970, and 2002. One of the three-storey towers at the eastern side stands to nearly full height with narrow rectangular windows in the upper levels. The second tower has only about one-third of its original form. Some sections of the curtain wall have survived, as well as the foundations of the great hall, solars, and the kitchen. Walden Castle was built in the town of Saffron Walden in Essex at the start of the civil war known as the Anarchy by Geoffrey de Mandeville, with much of the work happening between 1141 and 1143. It was one of several castles built by de Mandeville to reinforce his power across the nation. The castle stood on a high point within the town and had a square Norman keep and bailey wall, making a strong fort. The castle was re-built in stone by Geoffrey de Mandeville, Earl of Essex between 1125 and 114. During the Anarchy – the civil war that followed the death of Henry I and fought between Henry’s daughter, Queen Matilda, and her cousin King Stephen. During this period a Great Tower was added although the area enclosed by the bailey itself was reduced. Initially Geoffrey had supported Stephen but as the fortunes of the two sides changed he undoubtedly changed allegiance as required which explains his arrest by King Stephen in 1143; to secure his freedom he agreed to handover Walden Castle but, upon release, rebelled. 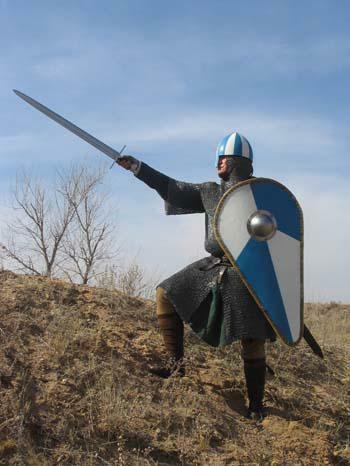 He was killed by an arrow wound inflicted during a skirmish in September 1144. Walden castle is located in the Centre of Saffron Walden next to the museum of Walden. 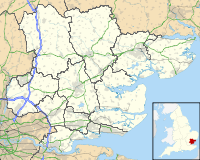 The full location is Walden, Essex, England, United kingdom. Walden castle was inhabited by the Earl of Essex. It was fortified by the Normans in roman times when they challenged king Stephan. Later it was ruled by Henry 1 who died in a civil war and was taken over by Henry 2 . Fortified since Roman times and the site of a motte-and-bailey castle following the Norman Invasion, it was during the Anarchy where Walden Castle was to play a part in national politics as the Earl of Essex used it as a powerbase to challenge King Stephen. 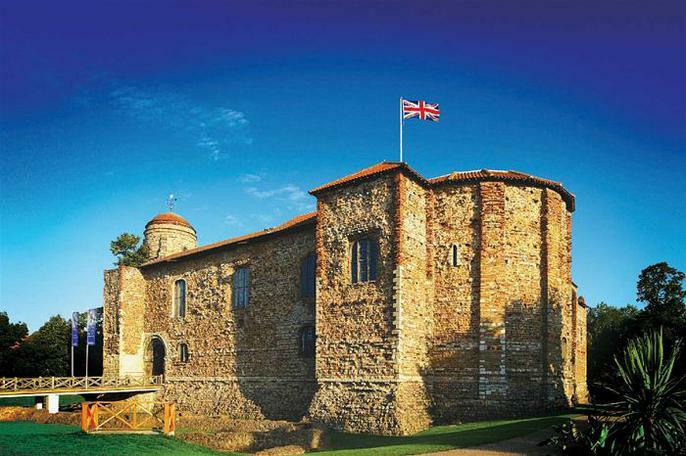 Colchester castle is half the size of the tower of London ,the castle is located in Essex London . Also the castle was built 916 years ago ,which is near 1000 years ago . Colchester Castle was built by the Normans in the 1070s, and is the largest keep ever built by the French invaders. It is located on the foundations of the Roman Temple of Claudius. Colchester Castle is an almost complete Norman castle, dating from the 11th century. 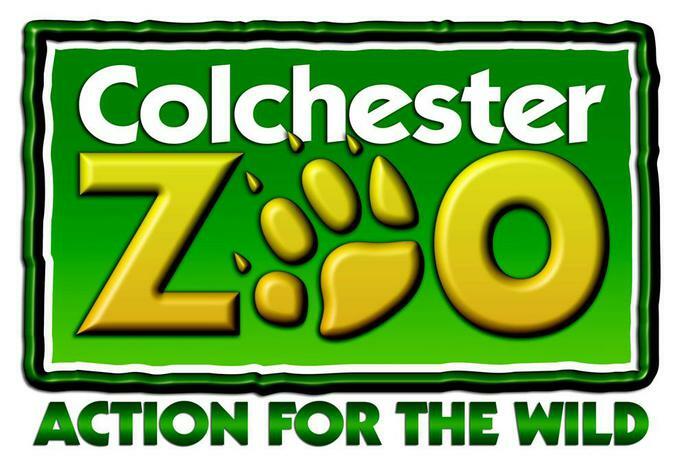 It is located in the town of Colchester in Essex, about 80 km north-east of London. Col hester was once the capital of Roman Britain and is believed to be England’s oldest town. The Romans built a 2,800 metre long wall around the town, which can still be seen today. At one and a half times the size of the Tower of London's White Tower, Colchester's keep (152 by 112 feet (46 m × 34 m)) is the largest ever built in Britain and the largest surviving example in Europe. There has always been debate as to the original height of the castle. It has been suggested that the keep was at one time four storeys high, though for a number of reasons, including the peaceful region of the castle and the lack of local stone, it is now thought that it had only two or three. The castle is built on the foundations (or the podium) of the earlier Roman temple of Claudius (built between AD 54–60). These foundations, with their massive vaults, have since been uncovered and can be viewed today on a castle tour. The castle was ordered by William the Conqueror and designed by Gundulf, Bishop of Rochester. Building began between 1069 and 1076 under the supervision of Eudo Dapifer, who became the castle's steward on its completion. Building stopped in 1080 because of a threat of Viking invasion, but the castle was completed by around 1100. Many materials, such as Roman brick and clay taken from the Roman town, were used in the building and these can easily be seen. Scaffolding pole holes and garderobes can still be seen in the structure. 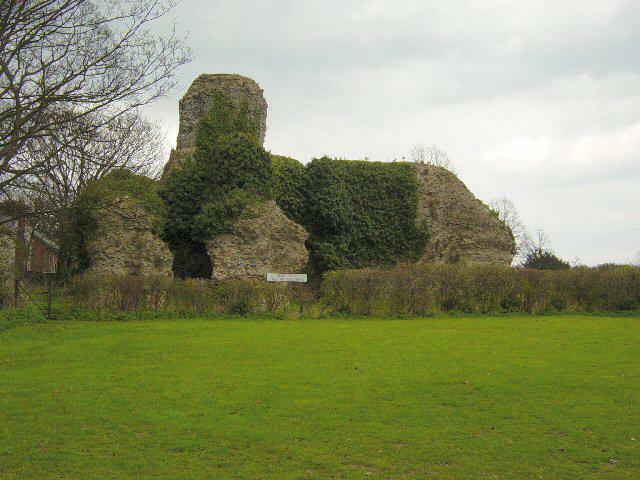 In 1215 Hubert De Burgh, 1st earl of Kent, was built a castle in the honour of Rayleigh. 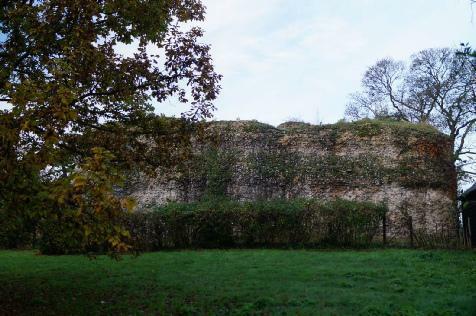 The existing caput of Rayleigh Castle, instead building a new fortification south of the town of Hadleigh.The exact date of construction is uncertain, but it is now believed the work was conducted early in de Burgh's tenure of the site, permission being retrospectively officially confirmed through a license to crenellate in 1230 under Henry |||. Is it still intact today? Yes Hadleigh Castle is still intact. In fact only a little bit is left. People think the only reason why only a piece of it was left was because of war but still it might not be true. Can you visit it today? 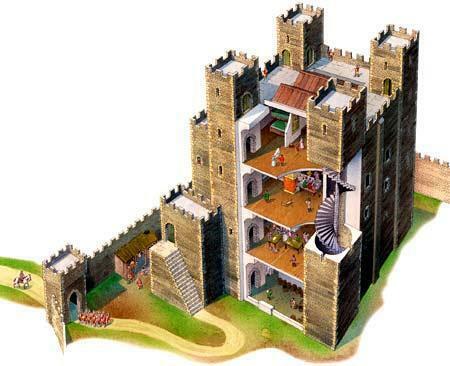 Yes you can still visit Hadleigh castle but it won’t be all in place. This castle is still a little intact today. 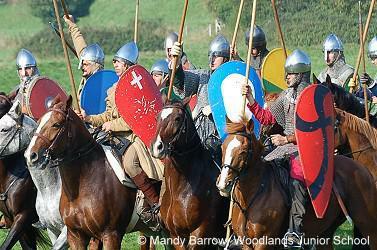 If you wish to visit Hadleigh castle today you are more than welcome. It was a manor which was owned by Ansgar, was a powerful man.When he died he gave his land and Walden to the de Mandeville family. It was likely the first castle, a Motte and bailey, was built at this time. Walden Castle was built in a town called Saffron Walden. The castle was built again in stone by bgGeoffrey de Mandeville, Earl of Essex between 1125 and 1141 during the Anarchy – the civil war. That had followed the death of Henry I and fought between Henry’s daughter, Queen Matilda, and her cousin King Stephen. During this period a Great Tower was added although the area,enclosed by the bailey itself was reduced. Initially Geoffrey had supported Stephen but as the fortunes of the two sides changed he undoubtedly changed allegiance as required which explains his arrest by King Stephen in ruins 1143; to secure his freedom he agreed to handover Walden Castle but, upon release, rebelled. He was killed by an arrow wound inflicted during a skirmish in September 1144. Can you still visit it today? You can still visit the castle today, though the castle is in ruins. When people visit they say there around the castle there was fencing around the entire site so that work could be carried out by the local authority to stabilize the walls and make it safe. As a result, we could only view the ruins from a distance. And they are definitely what I'd call ruins, though the sheer scale of the site suggests a very sizeable fortress. 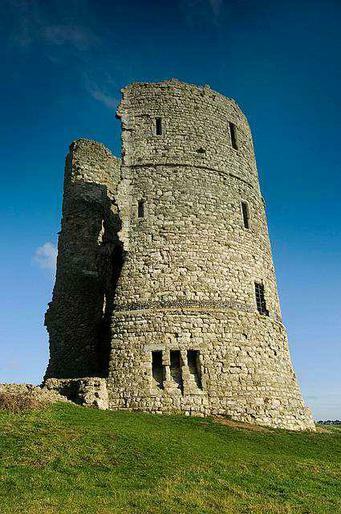 Many years ago Hubert de burgh ,earl of kent , spent great sums of money building hadleigh castle . but he was not able to enjoy his new castle for long . did you know the castle as it may of appeared in about 1370. 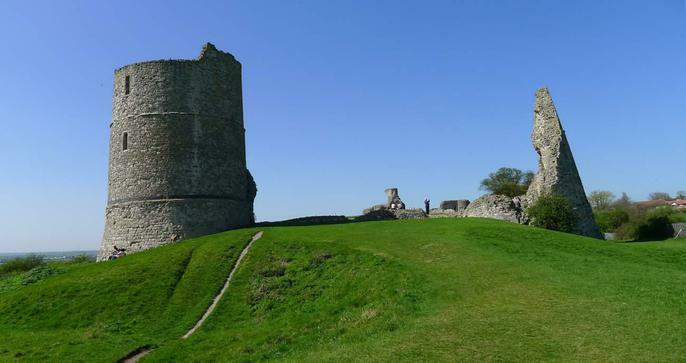 Have you ever been to hadleigh castle ?? The remains of several buildings can be seen in front of the castle. They were during excavations carried out between 1931 and 1933. The castle has been there for many years and hundreds of people have been in it. Who was given the castle? In 1727 Charles Grey was given the castle and the surrounding land as a present from his mother. Also around his massive house there were beautiful holly trees for a good view. Charles Grey made a land scape which was romantic and fashionable at the time. He had made a little bridge outside the castle. He finally was proud of what he had done. 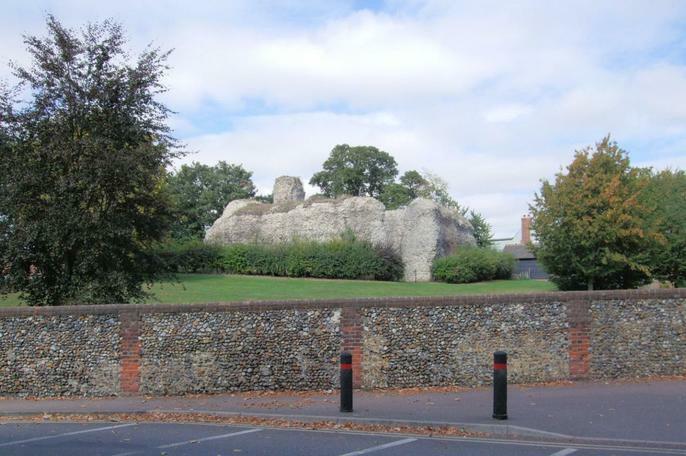 Colchester castle is 916 years old . Can you still visit today? You can still visit today because Lilian went there a couple days a go on the holidays. You can look on one of the websites and see when they are free. The best part about Colchester castle is that you can see all the old bits and bobs. 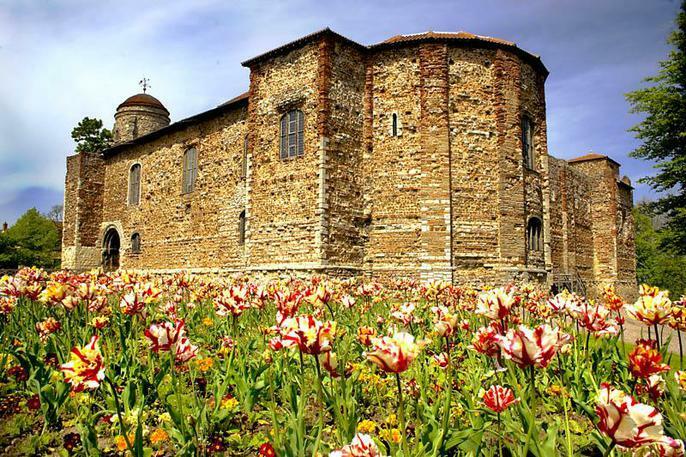 Colchester castle is open at their own times so you can find that in one of the websites. The manor of Hedingham was given to Aubrey de Vere I by William the Conqueror for an award. 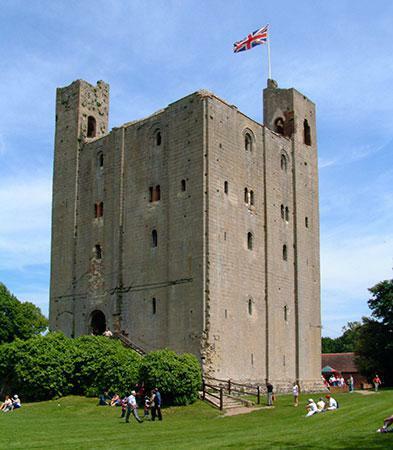 While Hedingham Castle is still a family home, the Norman keep and grounds are open to the public. 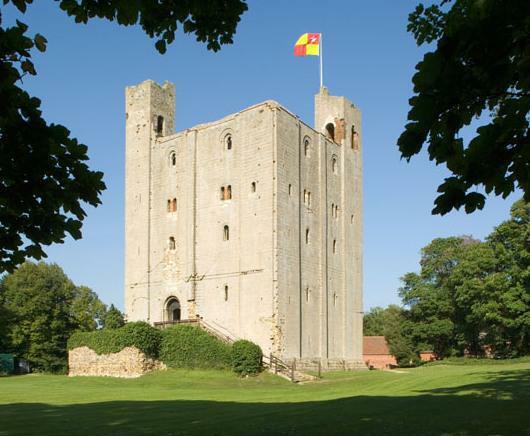 Hedingham castle was built century in the 11th or the 12th century. 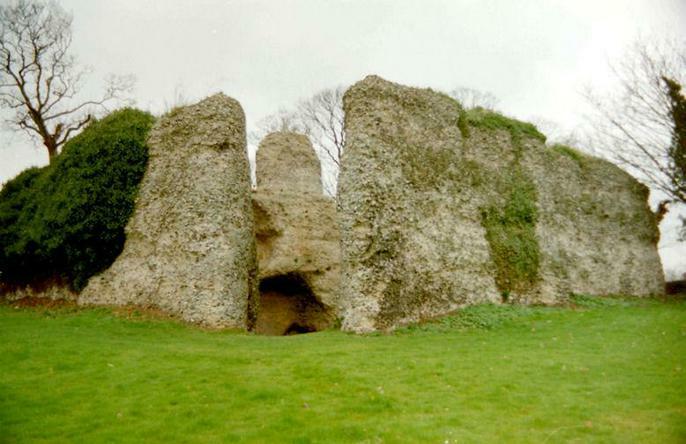 Hedingham Castle was the location for episode 2 of The Landscape of Man. The castle is now a venue and used for weddings. Hedingham Castle is, in the village of Castle Hedingham. It is a Norman motte-and-bailey castle with a stone keep. The keep has four floors, including the Great or Banqueting Hall. Hedingham castle’s Norman keep is 110 feet high! Did you know the Normans were the people who in the 10th and 11th centuries gave their name to Normandy, a region in France? Through generations of mixing with the native Frankish and Roman-Gaulish populations, their descendants would gradually merge with the Carolingian-based cultures of West Francia. Do You Want To Be A Norman…? Walden Castle was built in the County Essex. At the start of civil war the castle was built. Walden Castle was one of several castles built by Mandeville to reinforce his power all across the region. Geoffrey de Mandeville was arrested by King Stephen in 1143,and ordered him to hand over his castles including Walden .De Mandeville initially agreed, but changed his mind once released and launched campaign against the kings strongholds against Cambridge shire in attempt to free the route south to Walden. Now they have made it so people can visit but not inside the remaining parts of it as most of it is in ruin.